Is there a better alternative to Cataline Kitty? 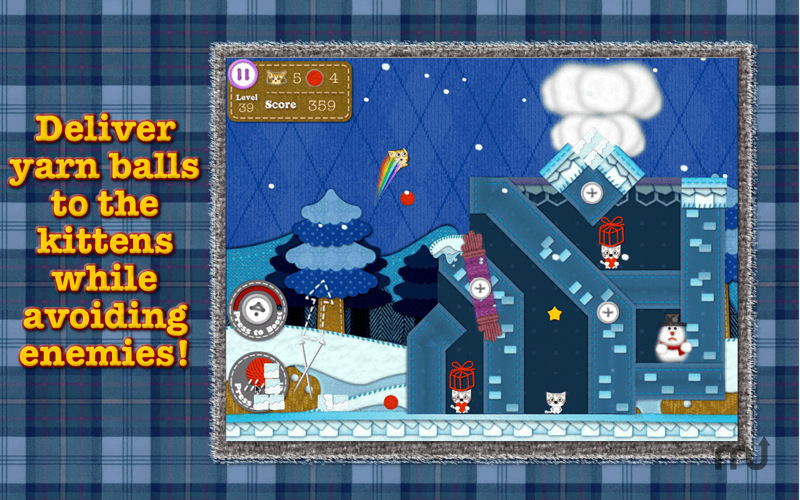 Is Cataline Kitty really the best app in Action category? Will Cataline Kitty work good on macOS 10.13.4? 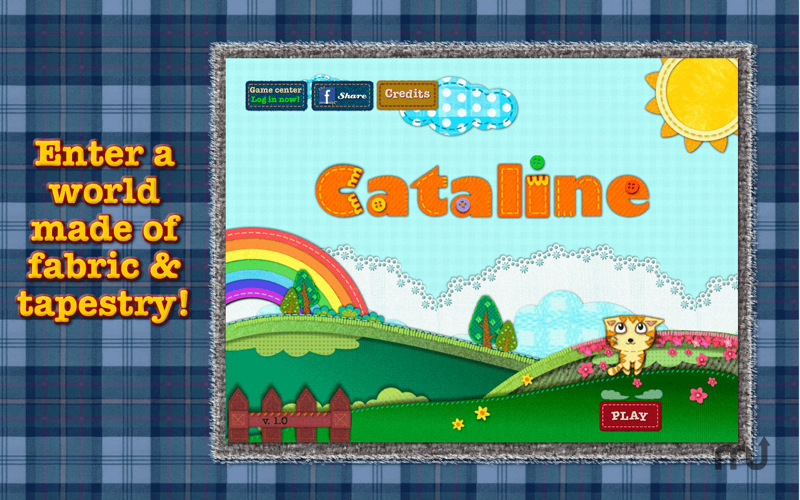 Cataline Kitty...Enter the beautiful world of Cataline! Made out of fabric and tapestry, get ready to be drawn into the charm of intricate embroidery! Wait, this is a game right? Yes it is! Cataline the ginger cat is hungry! Take aim and launch her into the air and land in the fish bowl safely! Use your skills to accurately direct her with the right amount of pulling power and angle. Rainbow Power! Use the boost button to give a slight boost to her flight speed. Throw yarn balls to the kittens. Cataline Kitty needs a rating. Be the first to rate this app and get the discussion started! But watch out for obstacles and enemies! Sometimes you have to shoot the yarn balls at them to help you out. This game is all about strategy and skill! Do you have what it takes to win the game? Cataline Kitty version is the limited version of Cataline the FULL version. 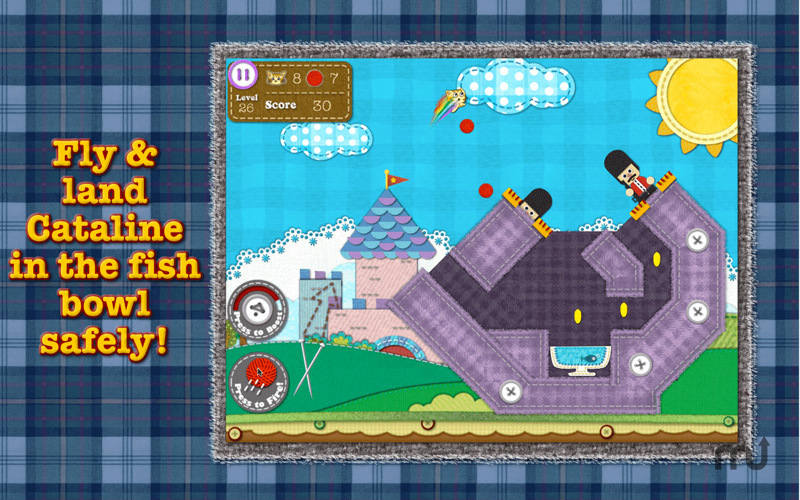 The FULL version awaits with 60 fun and challenging levels!